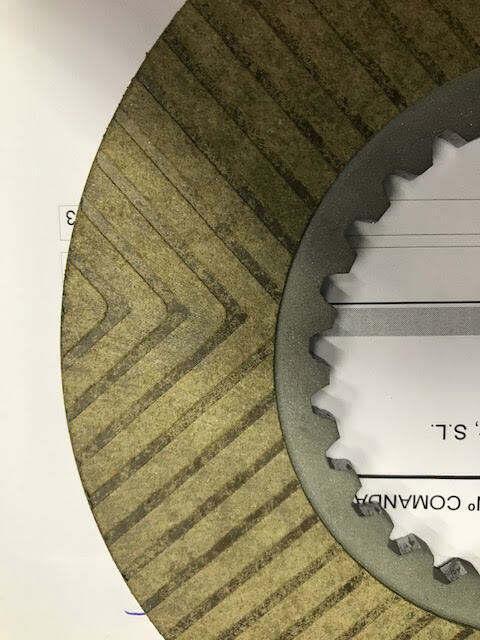 Posted in Nissan GTR Transmission. 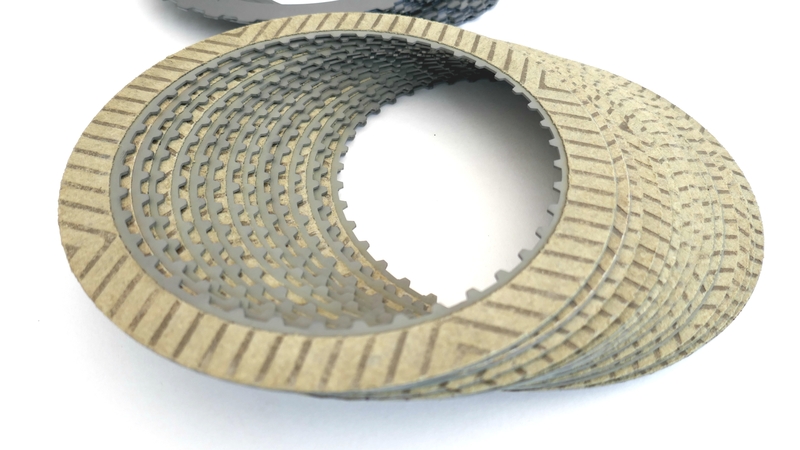 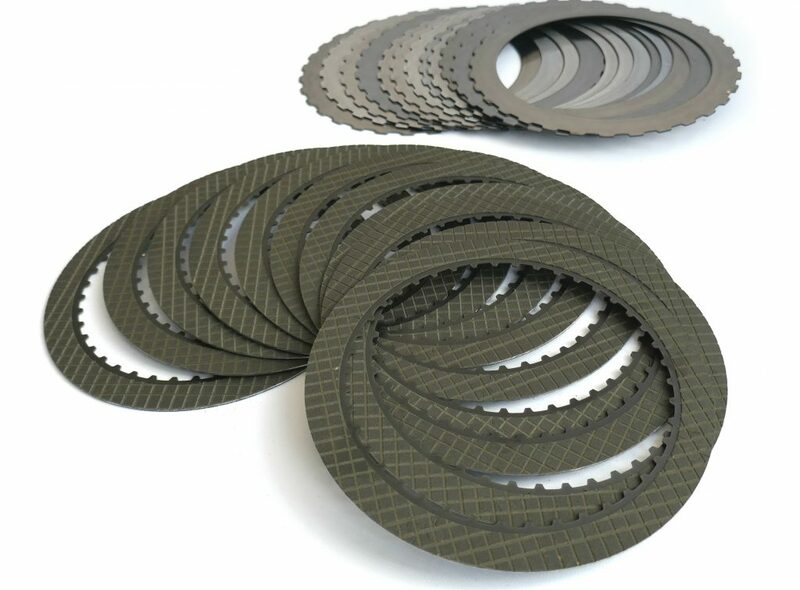 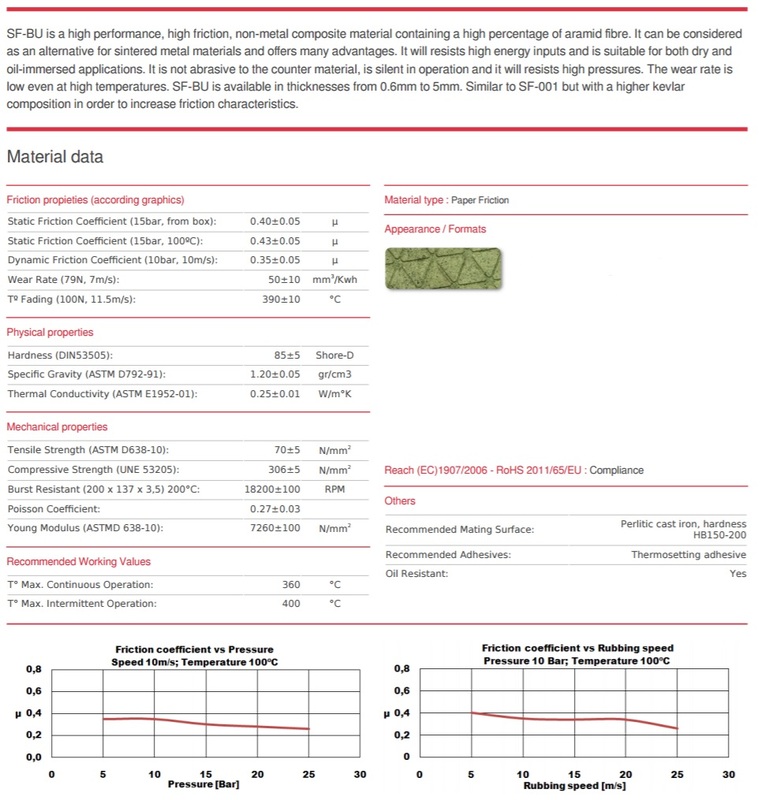 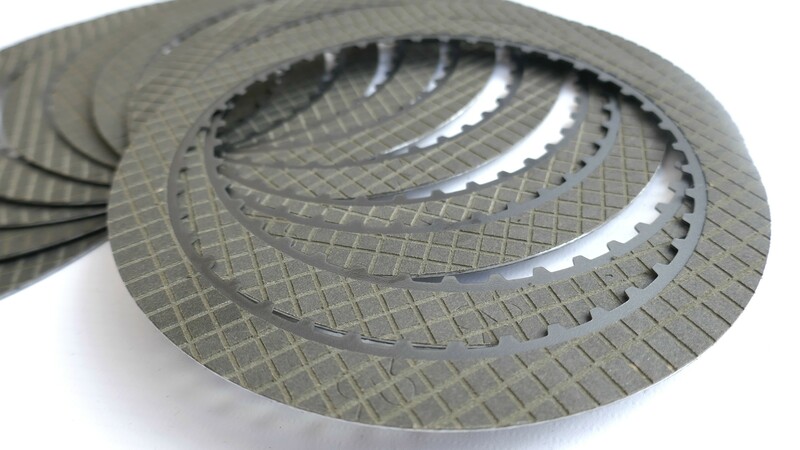 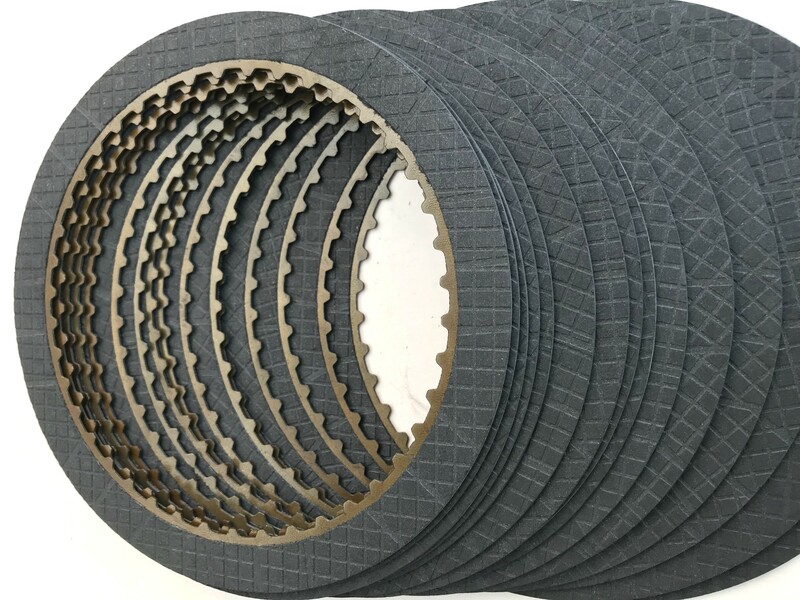 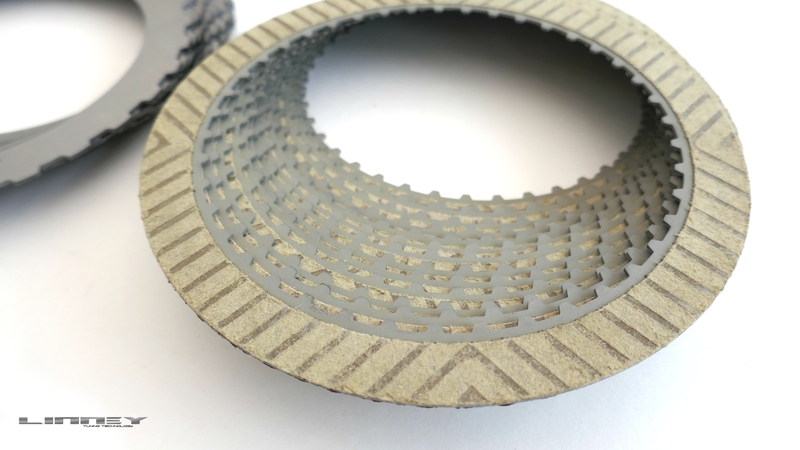 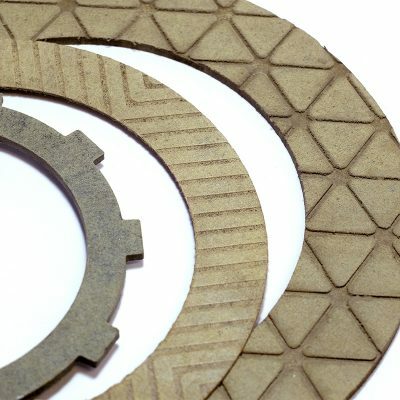 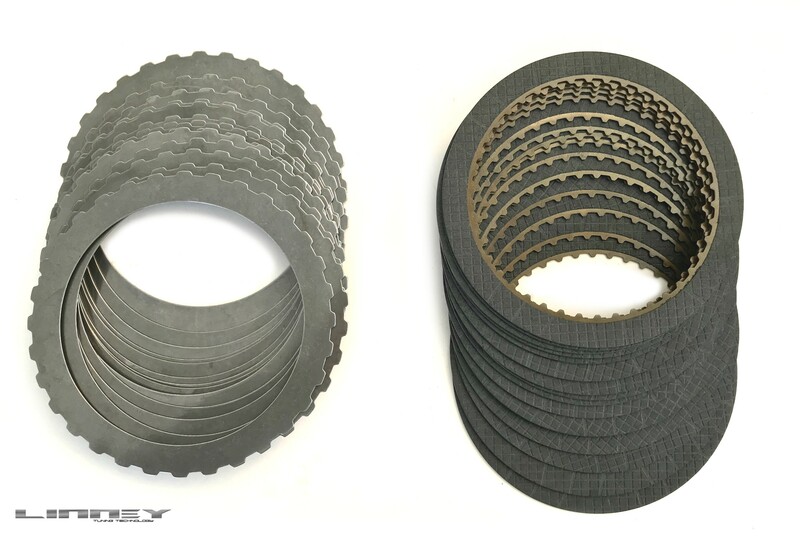 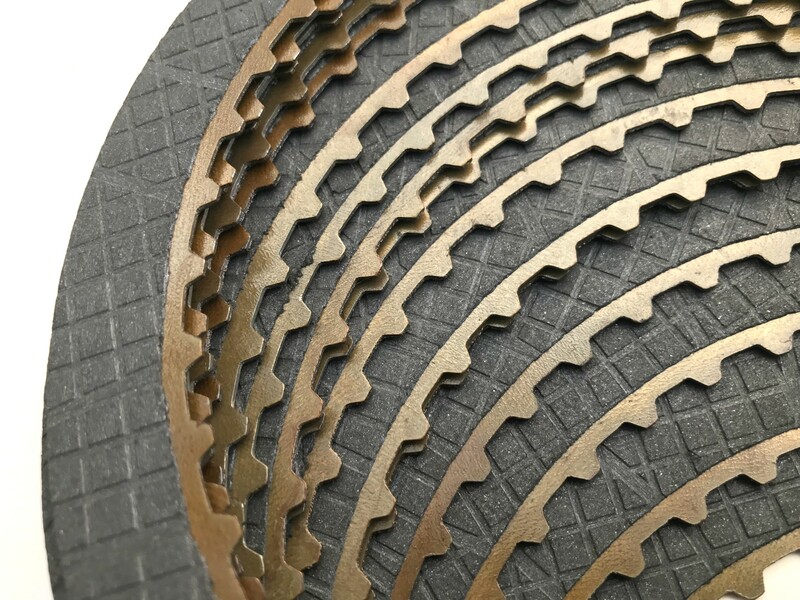 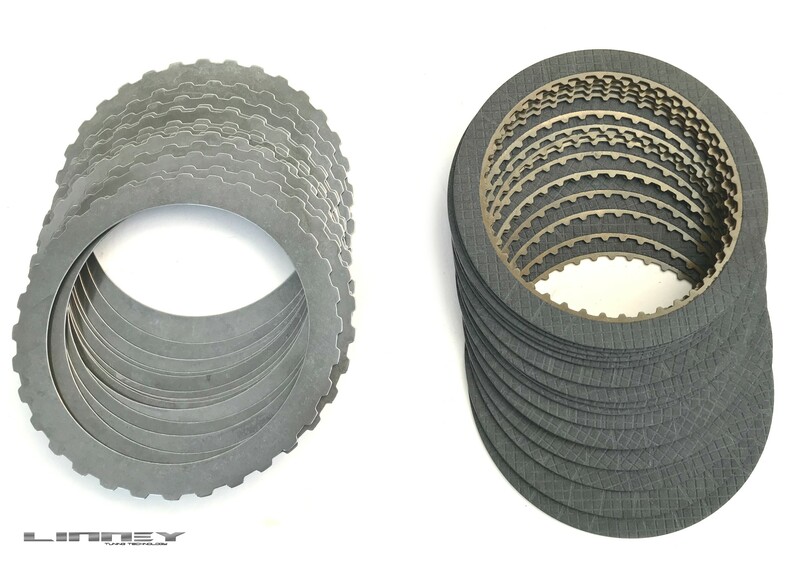 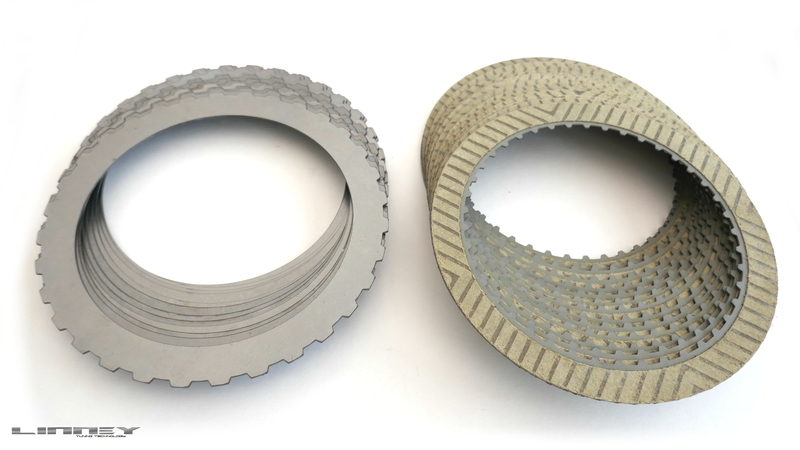 The latest Carbon friction paper is a complex carbon composite material which demonstrates a stable co-efficient of friction under high load conditions. 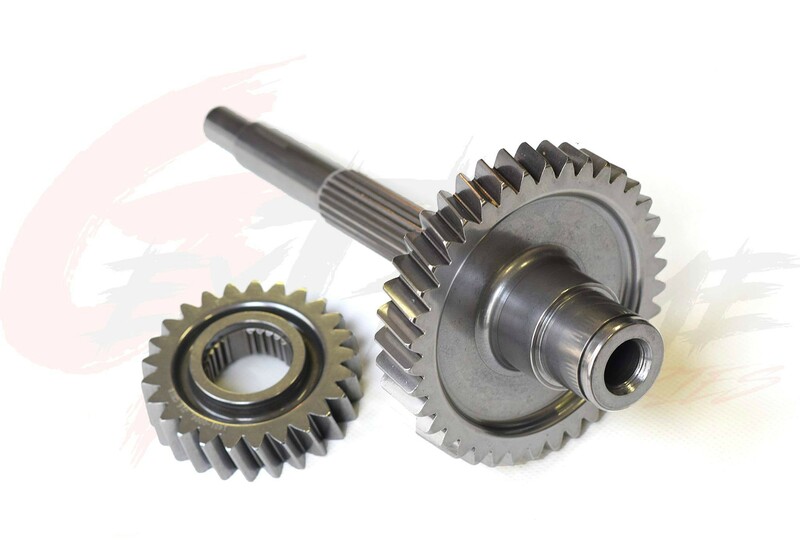 It has been proven to work very successfully in race transmissions where high energy and temperature are the norm.. 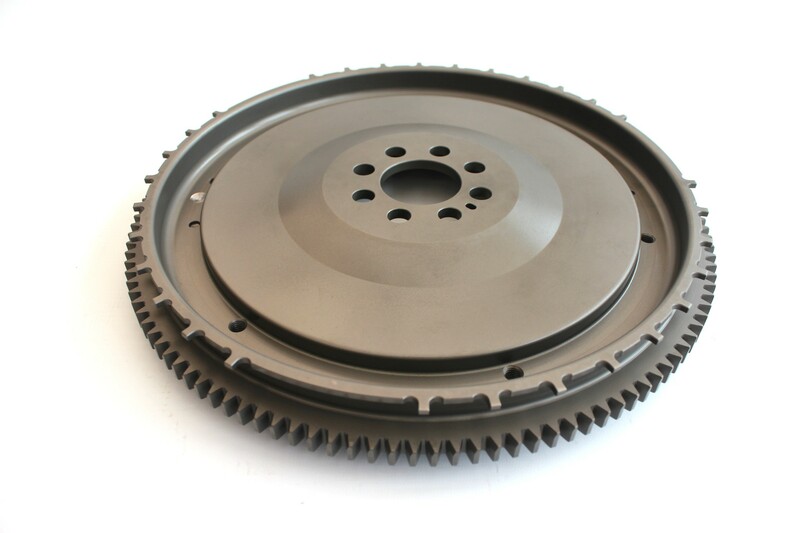 Excellent energy and NVH behavior/characteristics, heat dissipation and ability to work under high loads. 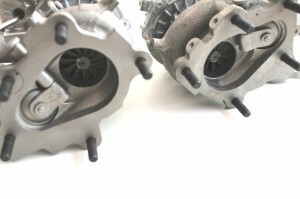 The disc is required to soak in the transmission oil prior to fitment. 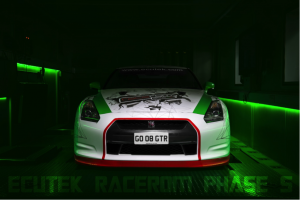 After months in development 2015 see’s what I believe will be the final phase, Phase 5. 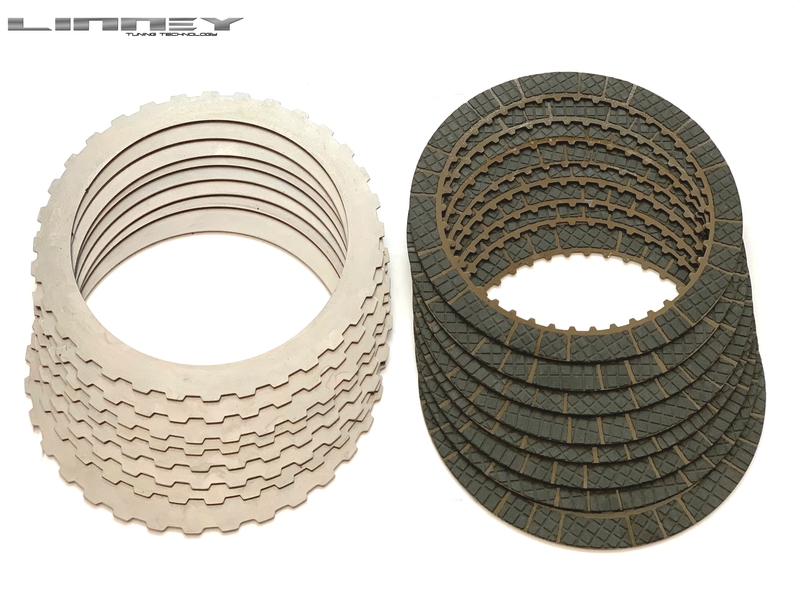 Read the latest news in Linney Tuning, from new products, to new achievements and goals. 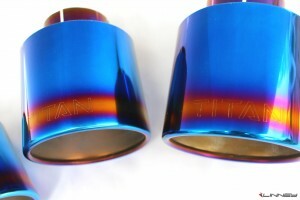 Forged from Titanium, this 102mm exhaust is custom made by Linney Tuning. 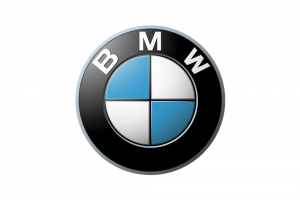 Linney Tuning offers custom Tuning for the BMWs using Cobb Accessport. 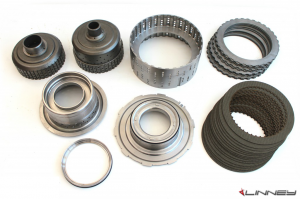 Linney Tuning offers a full range of clutches and steels for your GTR needs. 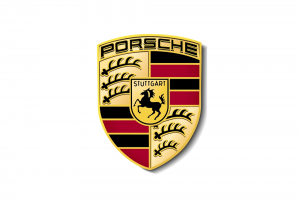 Linney Tuning offers custom Tuning for the Porsches using Cobb Accessport.